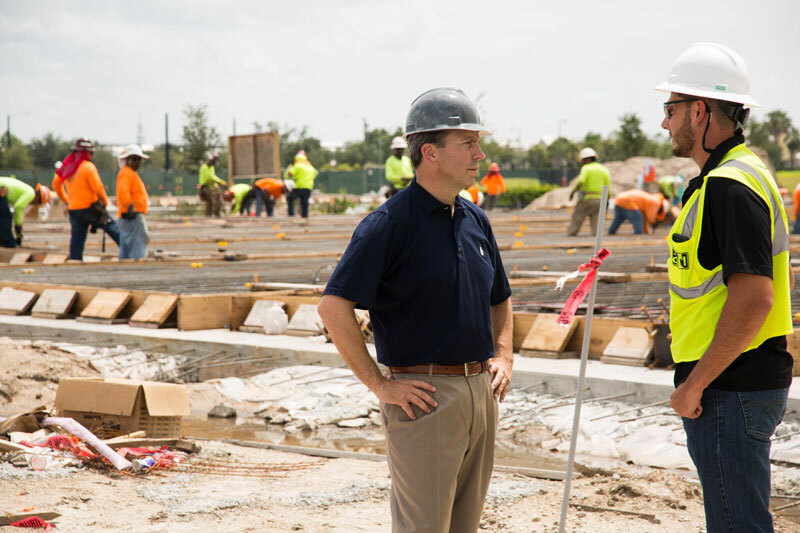 He started Crossroads Environmental Consultants in 2002 and grew it into a nationally recognized company. He has overseen similar growth at EDC, Inc., a full-service local engineering firm where he currently serves as Environmental Division President. 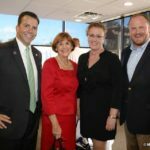 Toby was President of the Palm City Chamber of Commerce, on the Board of Directors of Leadership Florida, and a member of the St. Lucie County Economic Development Council, among many other state and regional leadership positions. 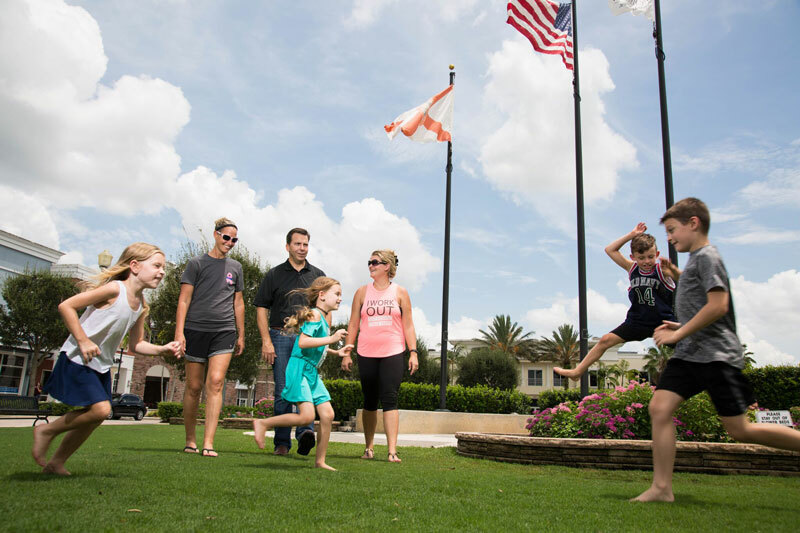 The Treasure Coast’s best days are ahead of us, but is will take strong leadership to get us there. I’m a firm believer that the only way to preserve the high quality of life enjoy here is to demand transparency and accountability from our elected officials. Unfortunately, it’s all too easy for principles to be left behind once legislators get to Tallahassee. I give you my word that I will never stray from the values you and I cherish. 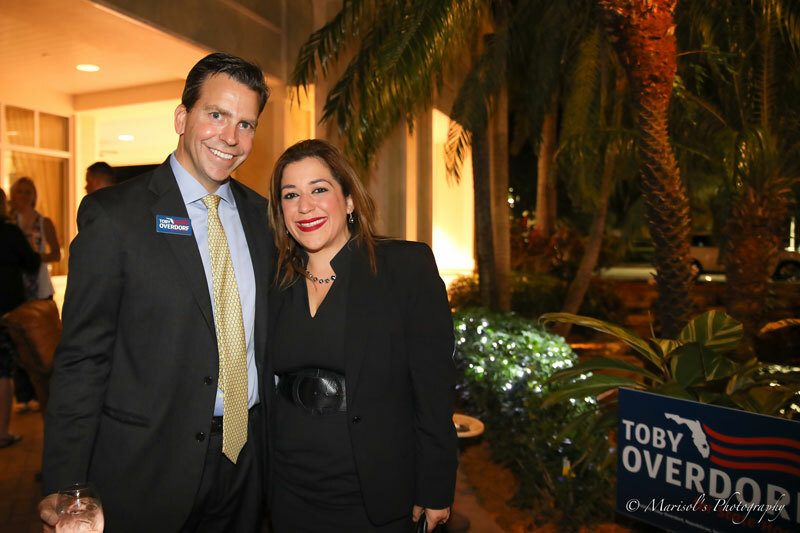 If you share my vision for a more prosperous community and economy, please join our team Together, we will make the Treasure Coast stronger for generations to come!